Why worry about all the details of stick framing when you can have precut panels with better thermal performance? 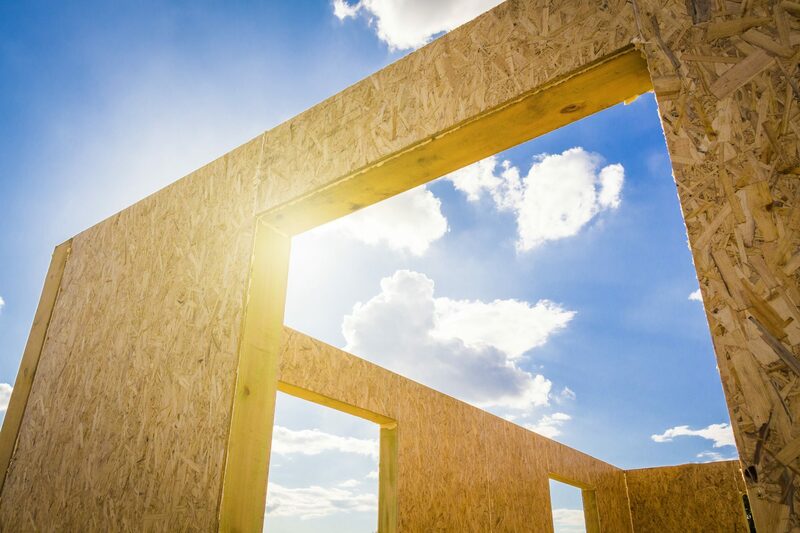 Our structural insulated panels come pre-cut to specifications, in order to make your life on the job site much easier. Since the openings are pre-cut in a factory environment, the margin for error is significantly reduced, if not completely eliminated, allowing for faster and smoother installation on the job site. The flexibility of the system goes beyond allowing you to choose where you want to cut your windows and doors; it also allows you to choose the desired R-value (insulation value of your wall) and the type of sheathing you prefer. Structural insulated wall panels are virtually thermal bridge-free, eliminating cold spots which can cause condensation compromising the structural integrity of the walls. This system also contributes to the effective R-value of the whole building envelop.